The holiday season is not only a time to give gratitude for the abundance in our lives, but it’s also a time to reflect on how we can give back to others. 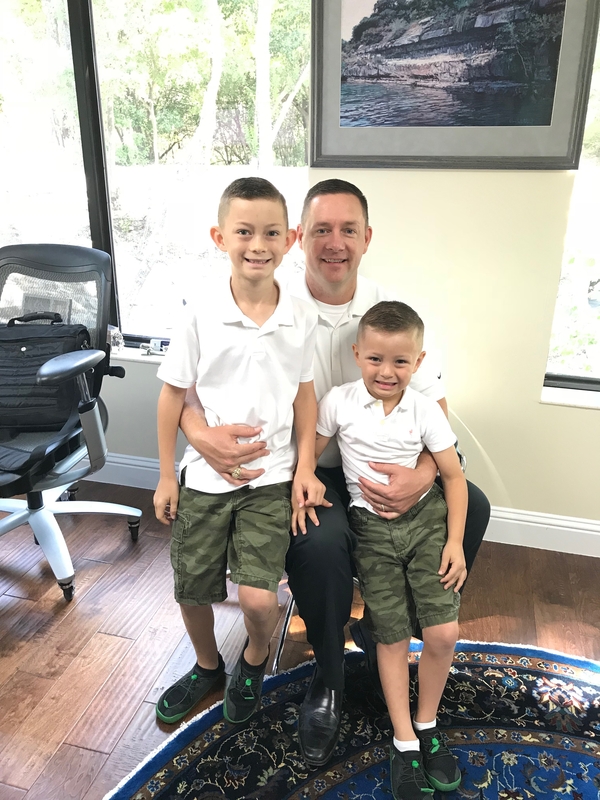 At Per Stirling, we’re humbled to have advisors whose work revolves on creating and protecting abundance for our clients, developing friendships with one another at the office, as well as working with a number of community organizations to support and give back to our neighbors in need. 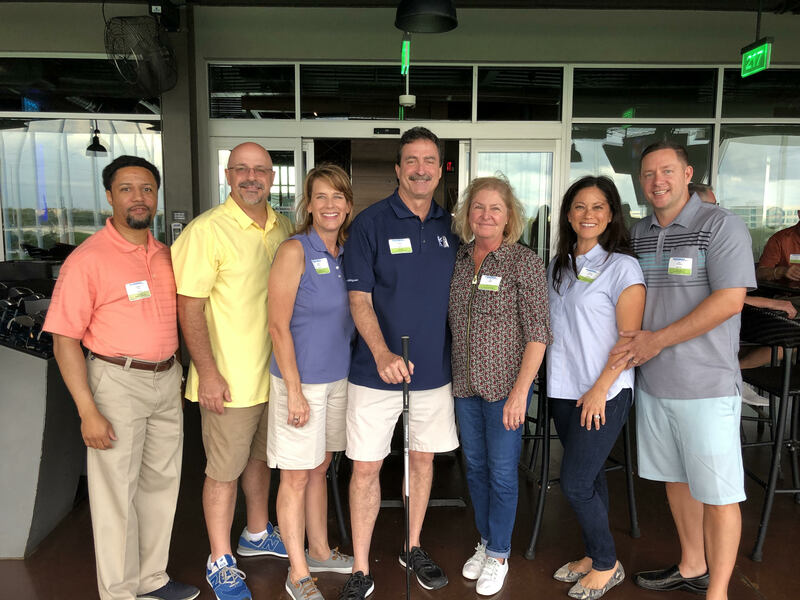 A few months ago, the Per Stirling team attended the 2018 Honduras Good Works Top Golf Chip-In, enjoying a short presentation, a wonderful dinner, a fabulous silent auction, and (of course!) some Top Golf, all to support a great cause: bringing health and education resources to those in Honduras. 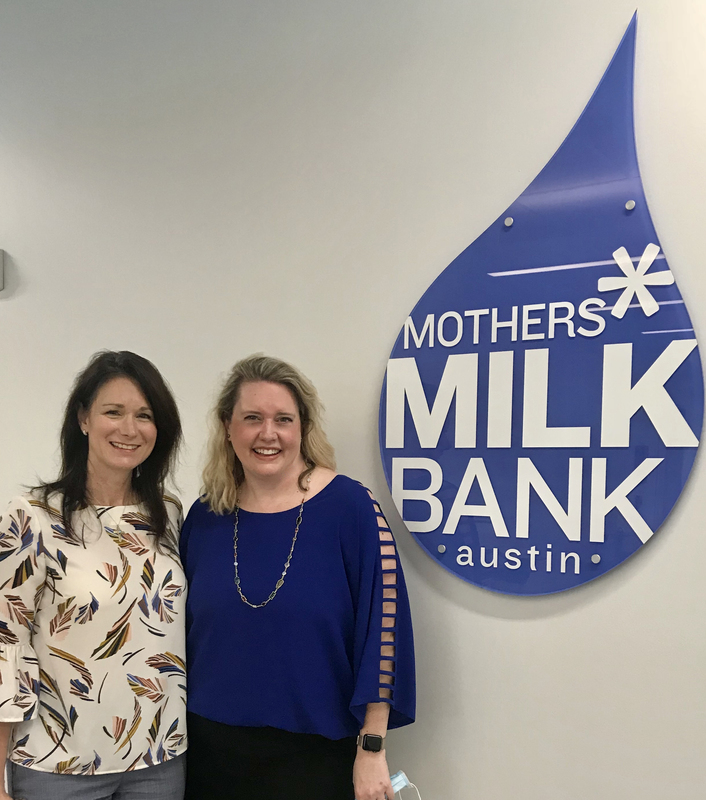 Earlier this year, Kim Ray, Per Stirling Community Ambassador, visited the new state-of-the-art Mothers’ Milk Bank Austin facility with Development Director Tedrah Robertson. During a tour of the facility, Kim learned how this organization serves babies all across our nation, creating different types of milk, (high protein, high calorie, low fat, etc) based on babies’ needs. The Mothers’ Milk Bank Austin facility even has volunteers who mix milk and hand-pour each tiny individual bottle for distribution. 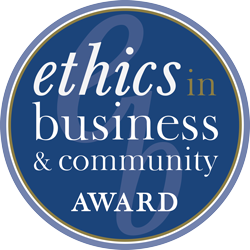 It’s no wonder that this wonderful organization was also a recipient of the Ethics in Business award that has recognized Per Stirling for two years in a row. Of course, we’re thankful for our colleagues and teammates who make coming into the office a joy. 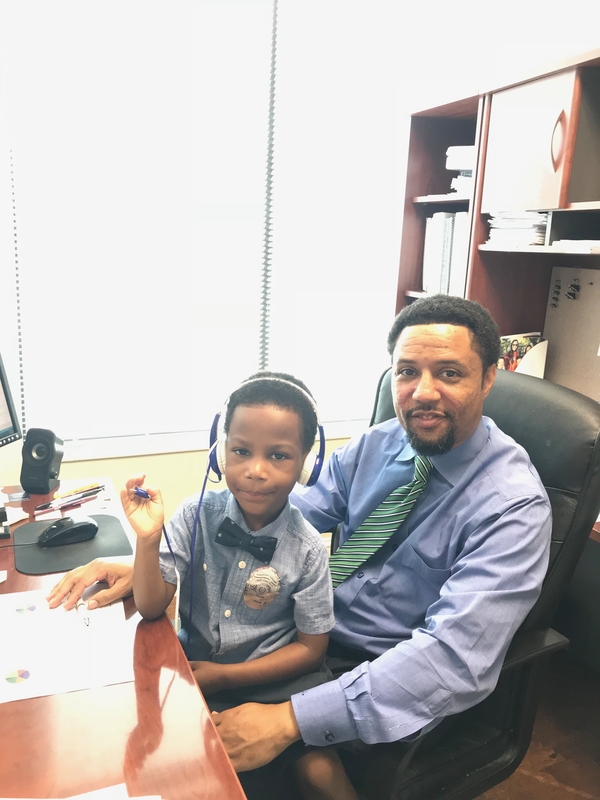 This was especially true during Bring Your Kid to Work Day, which brought an extra dose of joy, merriment, and fun within our walls. From all of us at Per Stirling, we hope you and your loved ones had a Happy Thanksgiving. What Advice would your future-self offer? Sign up to get the latest Per Stirling Capital Outlook, news, and updates delivered directly to your inbox.